W x Gusset x H: 14" x 14" x 26"
Compare to Uline S-5419 and Save! 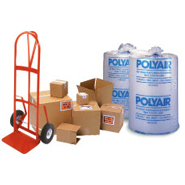 Our 14" x 14" x 26" 3 Mil Gusseted Bags are a medium weight solution for packing and storing odd sized items. 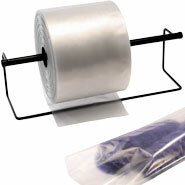 Loose-packed 14" x 14" x 26" 3mil side gusseted plastic bags have an expandable pleat on both sides. 14 x 14 x 26 .003 gusset poly bags feature impressive clarity and make storage and organization simple for industrial, food service and healthcare applications. Every 14 inch by 14 inch by 26 inch 3 mil gusset bag is made of 100% virgin Low Density Polyethylene (LDPE) resin that meets FDA/USDA specifications, is made from low density polyethylene and can be recycled.